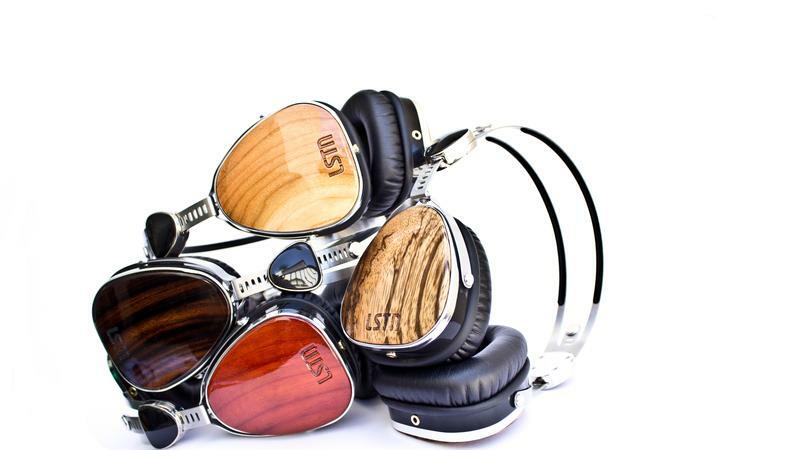 It was shortly afterwards that she and her good friend, Joe Huff, decided to do something about it and developed the concept behind LSTN Headphones at Bridget’s kitchen table: To change the world through the power of music. 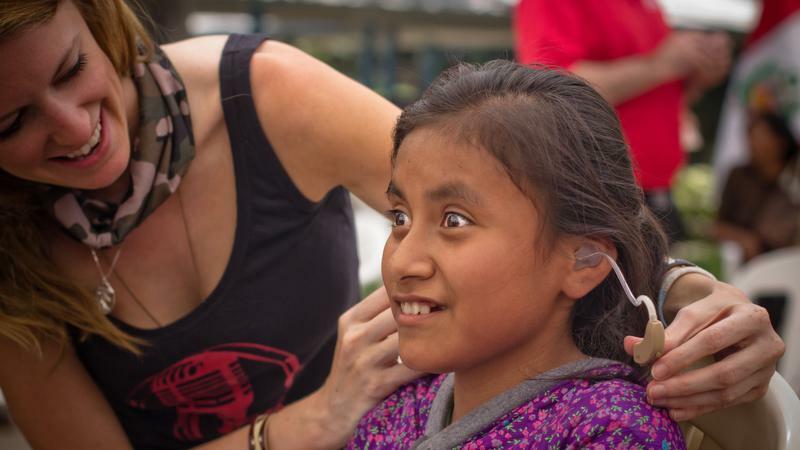 Now for every pair of headphones they sell, LSTN helps restore hearing to a person in need through the Starkey Hearing Foundation. 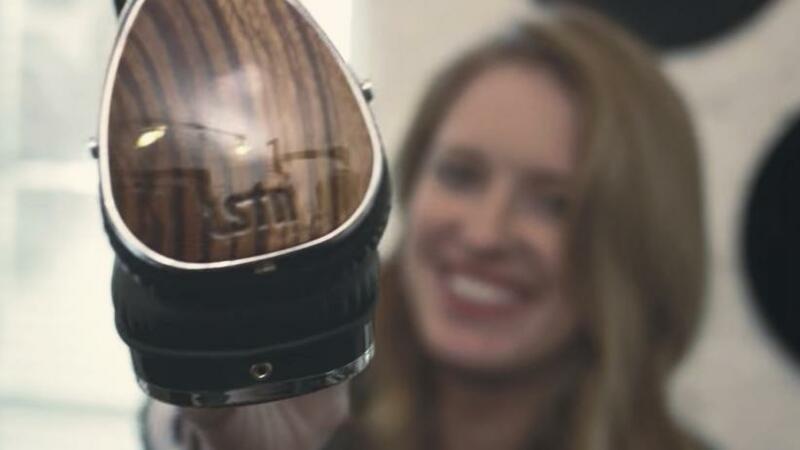 I recently sat down with Bridget to chat about the development of LSTN headphones and her partnership with Starkey. Scott Petinga: What was it about the video that inspired you to quit your job and focus on a social enterprise? Bridget Hilton: I actually saw that video two and half years ago, while I was still at Universal [Music Group]. It was the catalyst that made me think, ‘What am I doing with my life? Why am I working for someone else? Why am I not doing something to help other people?’ It got me thinking about how my entire life has revolved around music and there are people who have never had the opportunity to hear it. 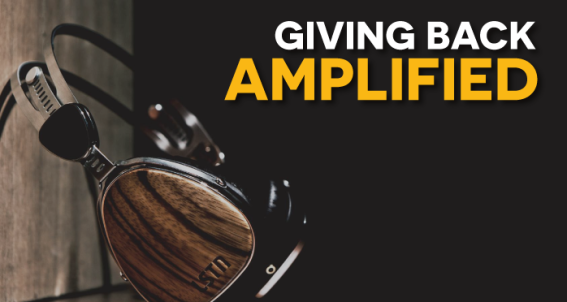 Petinga: So, why did you choose to create a headphone company? Petinga: Did Starkey help you with the development or did you come up with the idea and just run with it? Hilton: Starkey didn’t sign on until we had a finished product. They waited to say yes until everything was done and then we worked out the messaging and approval process. They are such a great company and an incredible partner. Petinga: What impact have you had over the last two years? 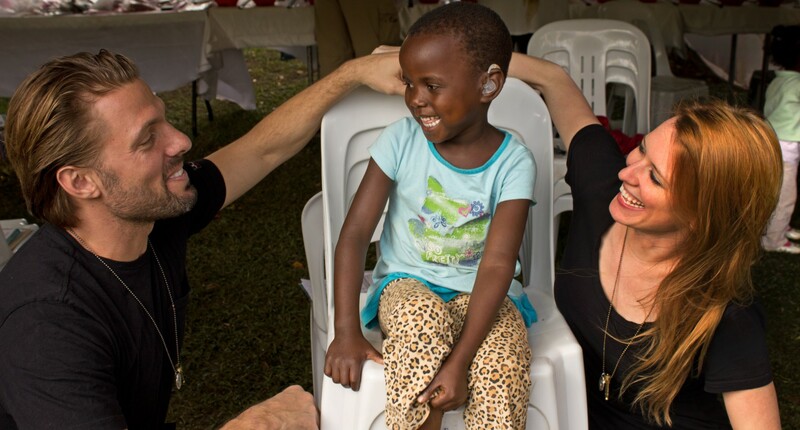 Hilton: LSTN has been able to give the gift of sound to over 20,000 people through Starkey in six countries, and it’s just the beginning. Petinga: How important is it for business leaders to buck the system and do their own thing? Hilton: Down with the man! [Laughs] I think it’s really important. Everything that’s great has been started by one or two people. It’s never a corporate initiative. Apple was a few people in a garage. I wanted to take the time I have and make the very best of it. I needed to do something that allowed me to travel, help people and do my own thing — and not have to answer to someone every day. Petinga: What are the best practices for doing business in ways that favorably impact society? Hilton: You really have to look at your margins as well as what impact you’re making and figure that out first. You can’t just give everything away. That’s a big lesson to learn, to figure out the right amount to give to charity and still be able to grow as a company so you can give consistently in the long run. Petinga: What advice would you give to other new business leaders regarding how to start a company with a more philanthropic, socialpreneur mindset? Hilton: Be authentic. Everyone should have a cause and that cause should be ingrained in your company from the start. We started the company to give to Starkey. Having a cause is good for business, good for morale, and good for you personally. We get to experience things as well as have incredible opportunities we never would have had if we were just a company. For example,Google even made a commercial about us. We’ve been to places like Sri Lanka and the Masai Mara. It’s the best job ever! Petinga: What’s next, any other companies on the horizon? Hilton: Right now I’m focused on LSTN and making it the biggest company possible. It’s my first real company so I’m really in the zone right now and it’s awesome. We’ll be doing this for a while but if it shut down tomorrow, I’d absolutely start another company. No question. As you can tell, Bridget loves what she does, and the way she operates is admirable to say the least. I have no doubt LSTN will become extremely successful and what Bridget envisioned. Nut more importantly, she’s making a difference in countless lives—not shareholder wallets. I love that. Keep up the great work, Bridget! Inside the top five of the favourite content pieces, thanks! Lovely site, it loads very quick and looks really awesome.